South Korea financial system mainly consists of banking and non- banking financial institutions and both are regulated by the Financial Services Commission (FSC) and Financial Supervisory Service (FSS). South Korea financial during the 1980s included diversified commercial banking system, a security market, and secondary financial institutions. Modern South Korea banking system formation was started during late 1878 and during this period the National Bank of Japan has opened its branch in South Korea. For South Korea banking sectors, the year 1997 to 2002 was at restructuring stage. Total commercial banks in South Korea are 52 branches including foreign branches and 5 are specialized banks and there are 79 mutual saving banks in South Korea. Bank of Korea is the Central bank of South Korea was established in 1950 with the capital of KRW 1.5 billion. Bank set price stability in consultation with government and also implement monetary and credit policy in the country. It also issues banknotes and coins. Entry of foreign capital markets played an important role in Korean banking sectors which help them to overcome from insolvent bank to profit-making bank. Moody’s outlook towards the Korean banking system remains stable which was changed from negative in the month of December 2017 and credit profile of Korean banks remain good in the next 12-18 months. Shinhan Financial Group (SFG) provides a full range of consumers and commercial banking-related financial services. It also provides service like Securities brokerage, trust banking, and assets management to individuals, businesses, and other financial institutions. The bank recorded profit of KRW 3,157 billion during 2018 which is higher than the previous year during the same period. 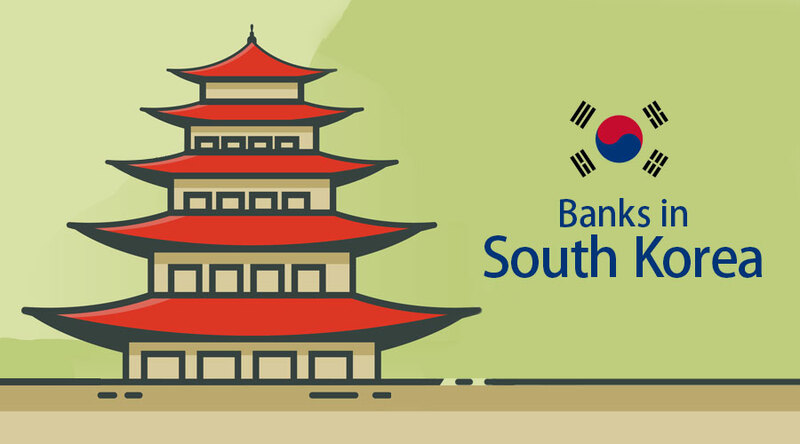 Bank operates through nearly 1,038 branches in South Korea and serves to 15 Million customers. The bank has a presence over 19 countries and in 2017 bank won the Asia-money best bank award. Nearly 27,000 employees work in SFG. The bank ranked 4th among financial firms on the 2018 Global 100 Most Sustainable Corporations in the World list, released at the World Economic Forum in Davos. KB Financial Group was established in 2008 by merging Kookmin bank & Housing and a commercial bank was founded in 1964 and 1967 respectively. 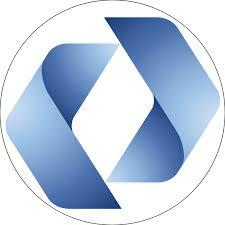 Group is Korea’s leading financial services provider and which broad range of financial products and services. Under KB Financial Group there are 12 subsidiaries operates. Bank presence globally to deliver services to clients throughout the world, it has offices in Europe, Asia, America, and Oceania. KB Financial Group net profit was decreased to 7.3 % during 2018 which is KRW 3,068 billion. Total assets with the bank at the end of December 2018 were KRW 479, 601, 3 billion. In 2018 December bank rank first in the national customer sat index for 12 times for the first time in the banking sector. The bank was founded in 1971 and today in South Korea 19,194 people working in the group in nearly 1,053 branches in South Korea domestically and overseas. 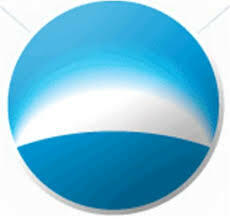 Group provides a comprehensive range of financial products and services to customers of South Korea. Total assets with the bank as of December 2018 was KRW 385,009 billion, and net Operating income was KRW 7,821 billion which comparatively higher than 2017. The group received FSS governor award for a third consecutive year for one company one school financial education initiative. 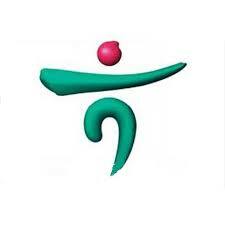 NongHyup Financial Group is the merger of the Agricultural Bank and Agricultural Federation. The goal of the group is to strive for Farmer’s happiness and development by providing financial services to them. 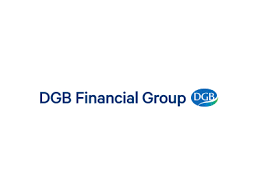 Group provides diversified financial services with the largest domestic professional network in Korea. In 2018, Groups recorded an all-time high profit, and it is reached to 1.22 trillion won which is 41.8% higher than the previous year during the same period. 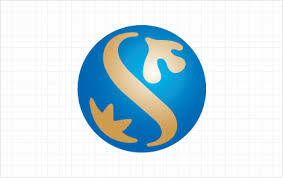 Group total assets increased by 7.3% on year to 417 trillion won. Group operates through personal banking, corporate financing, cards, and others and operates through a network of 1,200 branches. Woori Financial Group was established for the purpose of contributing to the development of the national economy. It is one of the leading commercial banks in South Korea and the bank celebrates its 120th anniversary this year. Woori bank profit declined to 13.3 % for Q4 2018 as compared to 2017 during the same period due to a rise in expenses. Operating income declined to KRW 170 billion from KRW 355 billion. Group has total assets worth 18 trillion won. Group offer services like salary, fixed deposit, savings, mortgage loans, policy loan, and so on. In 2018 bank won the award outstanding institutions for financial customer protection. KDB bank was founded in 1954 as per the Korea Development Bank act whose primary goal is to supply and manage major industrial capital and help in to develop the Korean industry and the national economy. Bank offer product and services like Corporate loans, investments in Equity, public or corporate bonds, and guarantees like debt guarantee, payment guarantee, bond guarantee, etc. Total assets with KDB in June 2018 were KRW 216,726.286 billion which was lower than March 2018. 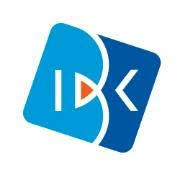 KDB operate through 77 domestic branches and 9 overseas branches with 5 subsidiary offices and 8 representative offices. Industrial Bank of Korea was established in 1961 which offer services in corporate banking, retail banking, global markets, and treasury, corporate and investment banking in South Korea. Bank operates through a network of 630 domestic branches and nearly about 18 overseas branches and has 13,000 employees and management of IBK. Total assets with the bank as of December 2018 were KRW 289,510 billion and net income was KRW 304 billion with a profit margin of 17.59%. Bank crossed the 1.3 million in the corporate client number. Bank ultimate destination by 2020 is to evolve SME financing centered and become best performing SME financing bank in all of Asia. It is one of the largest regional banks in South Korea which offers services like deposits, personal loans, business loans as well as an automobile financing, insurance products, assets management, internet banking service and so on. Total assets with the banks as of December 2018 were KRW 65,041 billion (As per Bloomberg) and net income was KRW 113 billion with a profit margin of 7%. Bank recorded a net profit of KRW 383.5 billion in 2018 which are 26.9% higher than the previous year during the same period. BNK Financial Group (It was earlier known as BS Financial Group Inc.) was established in 1967 and provides service in deposit, asset management, and investment brokerage, and credit finance, mutual saving banking services and so on. In 2018 groups recorded net profits of KRW 502.1 billion which are 26.4% highest as compared to the previous year during the same period and total assets with the group Q4 2018 are KRW 119,001.80 billion. BNK operates through a network of 498 branches as of December 2018. Moody’s credit rating is stable as of March 2018 for BNK Financial Group. Kakao bank provides internet-based banking services in South Korea. It offers service like payments and settlements, loans, deposits, and customer services, lending, and saving services to Overseas Customers. Kakao Bank operates through its subsidiary of Korea Investment Holdings Co, Ltd. It is the only bank which is having 21+ million registered users and as of Jan 2018 bank capital was KRW 800 billion. 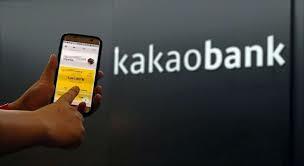 Despite having enjoyed strong backing in the early month of their debut, Kakao Bank posted KRW 12 billion loss in the first half year of 2018.